In the historic centre of Aix-en-Provence, l'Artea enjoys a strategic location in Provence. Thanks to its proximity to the Grand Theatre and the Rotunda Fountain, enjoy a dream holiday in the South of France. Indulge yourself with a bucolic walk following "in the footsteps of Cézanne" or in the old town quarter. 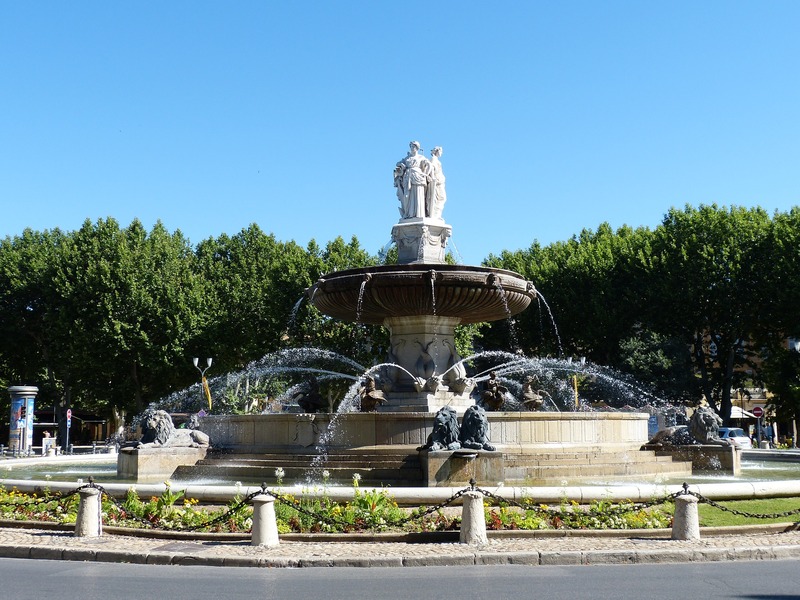 In the heart of Aix-en-Provence, from the A51 motorway, take exit Jas de Bouffan and follow signs for the Cours Mirabeau. The SNCF Aix train station is only a 5 minute walk and the Aix TGV high-speed train station is just 20 minutes by car. The Marseille-Provence Airport is 25 minutes by car.